Winter has arrived in Chicago for real. For the past week and a half, we have seen the weather go from subzero temps and dangerous windchills to inches of snow and back again. This is hibernation weather and I haven't been leaving the house much lately with the exception of going to work, the store, and taking my puppy out for some very abbreviated walks. While I would love to be out walking the neighborhood or sitting on my deck, there is something I love about these frigid nights where you're forced to stay inside and just relax. Alex and I hibernated at home with Clery for most of the weekend and it was great to kick back and watch TV and drink wine by the fire-- and to cook all day in my kitchen! 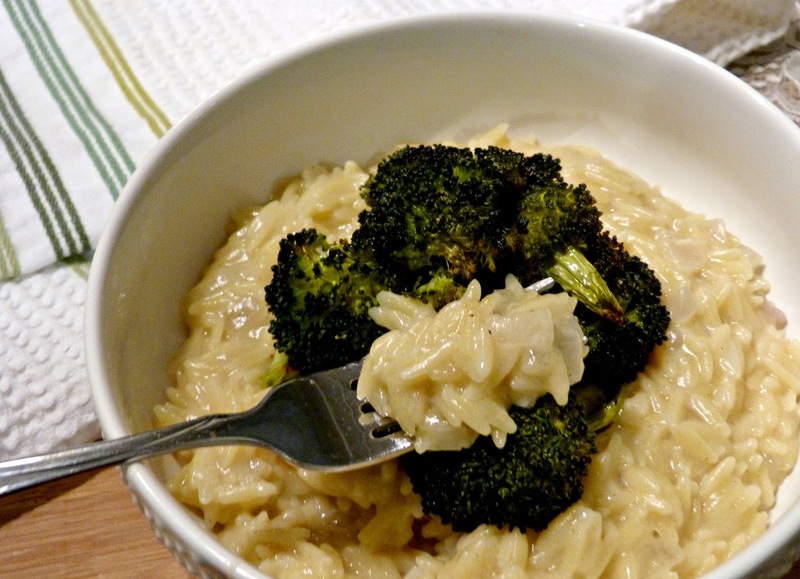 There's nothing like cooking or eating a little comfort food inside on a super cold day, right? To help you prepare for your next day of hibernation, I have a little cheat sheet for you: 10 of my favorite comfort food recipes to keep you warm in this harsh winter cold. 1. 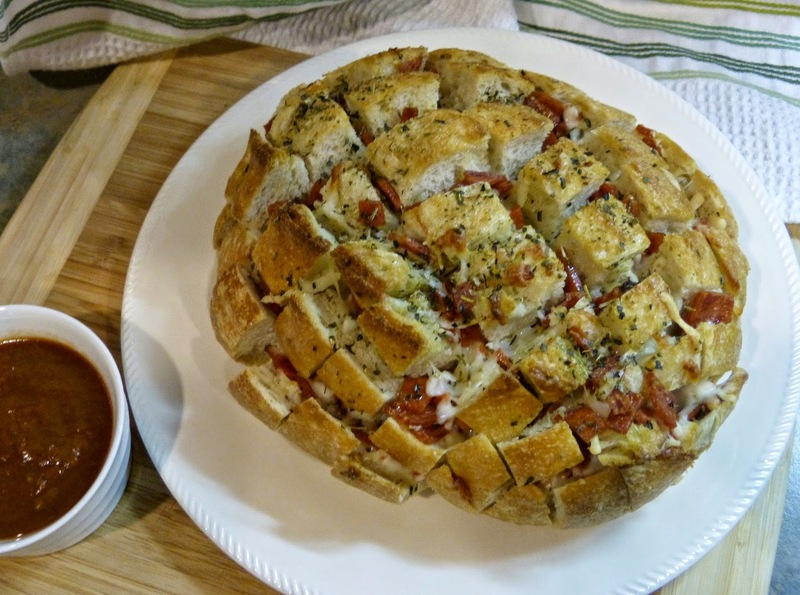 Cheesy Pizza Pull Apart Bread - Warm, cheesy, and with all the flavors of pizza, this is the perfect comfort food for snuggling on the couch and watching movies. 2. 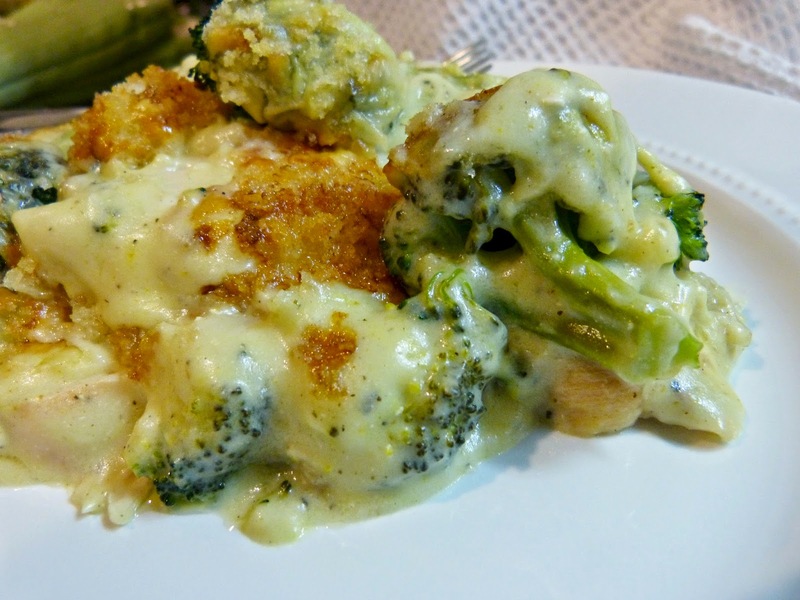 [Lightened Up] Chicken Divan - Chicken, cheese, and broccoli over rice = My favorite comfort food casserole. 3. 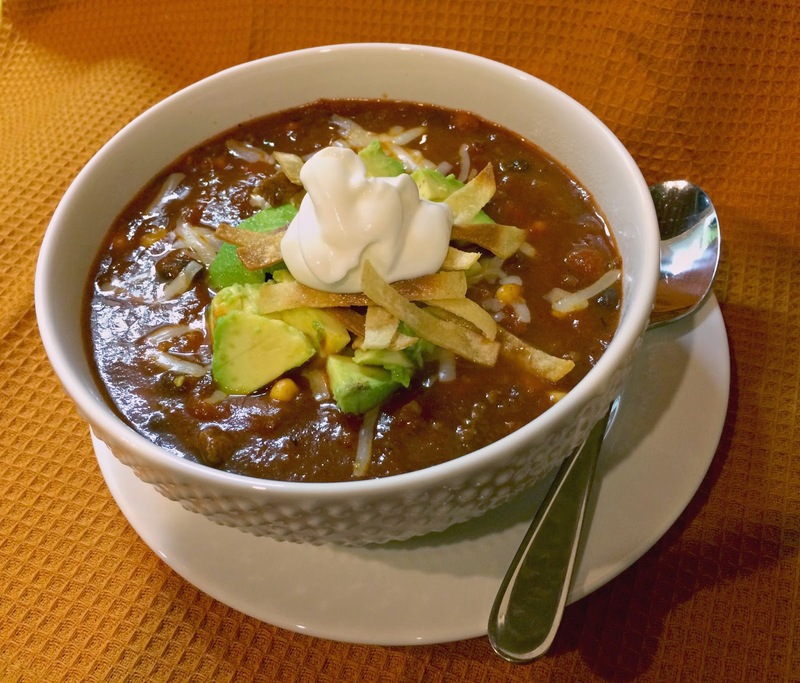 Spicy Black Bean Tomato Soup - Nothing says 'comfort' like a big bowl of soup and this spicy and hearty bean soup fits the bill! 4. 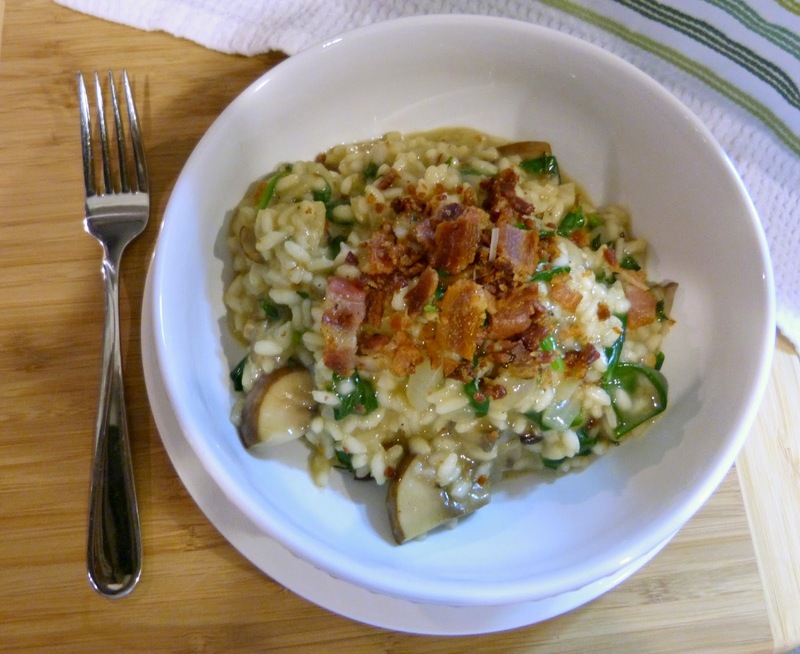 Spinach, Mushroom, & Bacon Risotto - Risotto is to Italian comfort food what mac and cheese is to American comfort food and the addition of bacon makes this dish even better. 5. 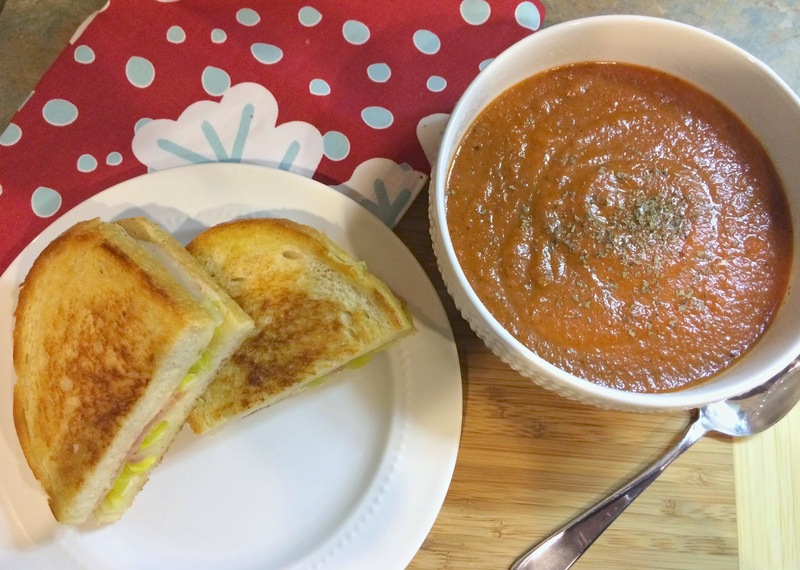 Prosciutto & Peperoncini Grilled Cheese - The only food that makes a bowl of soup better is warm and gooey grilled cheese sandwich-- like this salty and spicy version. 6. 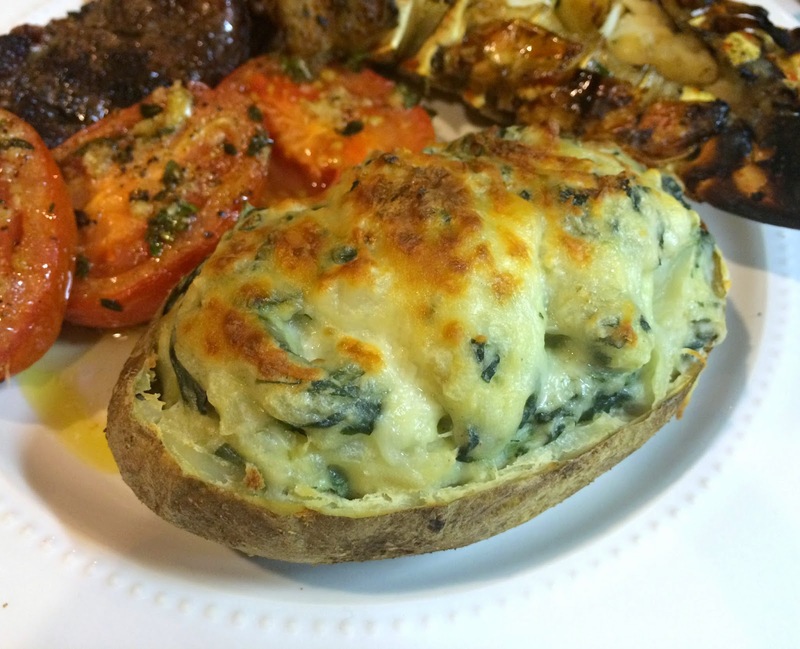 Creamed Spinach Twice-Baked Potatoes - A loaded baked potato is definitely comfort food and this creamed spinach and baked potato mashup is comfort food perfection. 7. Cheesy Orzotto - My grown up version of mac and cheese, this cheesy orzo is a bowl full of comfort and you won't be able to eat enough. 8. 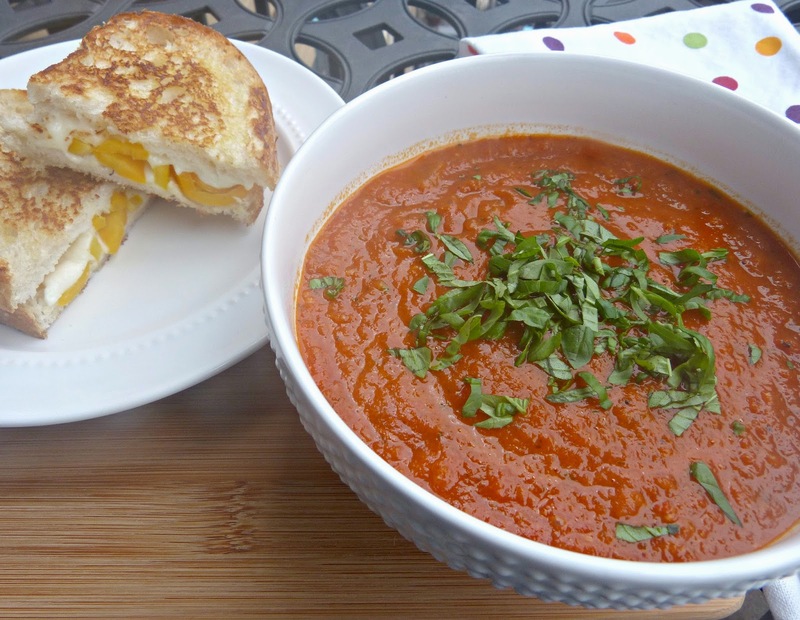 Sun Dried Tomato, Basil & Roasted Garlic Soup - Tomato soup is a classic and this version gets some really deep flavor from sun dried tomatoes, fresh basil, and roasted garlic. 9. 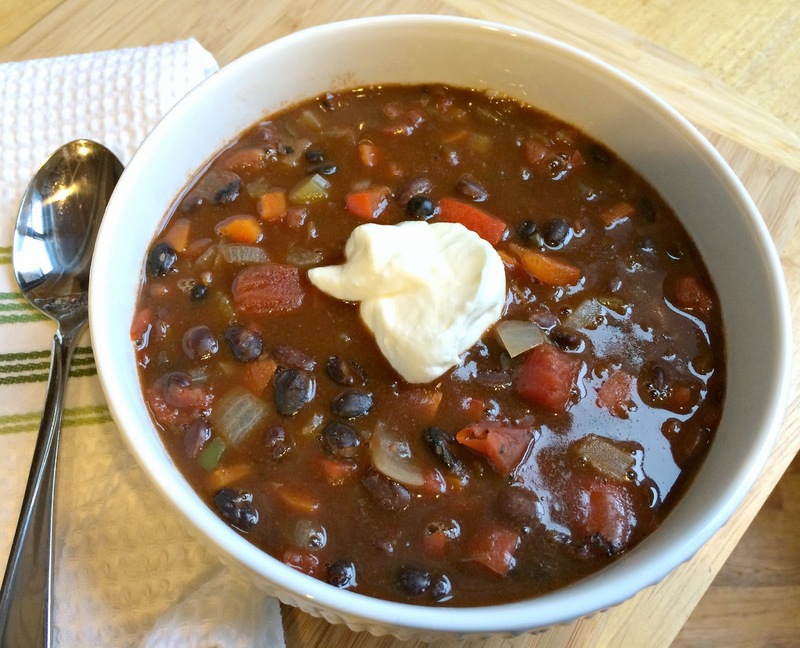 Slow Cooker Spicy Two Bean Chili - Slow cookers are the perfect tool for creating comfort food and this flavorful chili recipe is one of my favorites! 10. 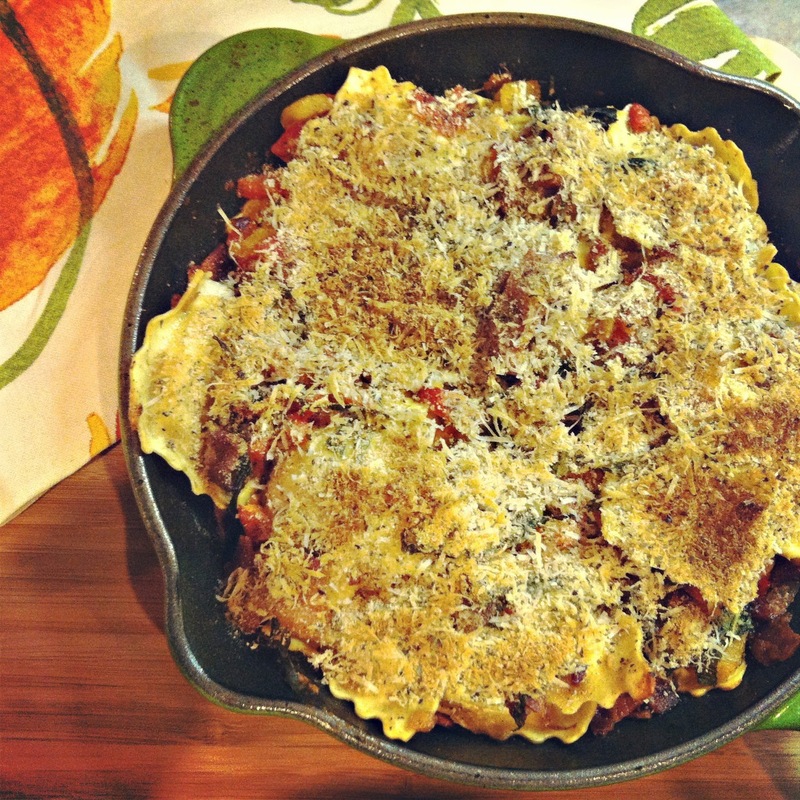 Skillet Ravioli with Bacon & Roasted Bell Peppers - Pasta on its own is comfort food, but add bacon, peppers, and cheese to ravioli and bake it in a skillet and you get a dinner that's really special. I want it right about now too! What's for dinner? Take the work out of searching for an answer to this question with these popular 5-star dinner recipes. You can go to here for more recipe ideas.